Outdoor Warning Sirens are sounded at noon on the first Wednesday of each month to test operability. 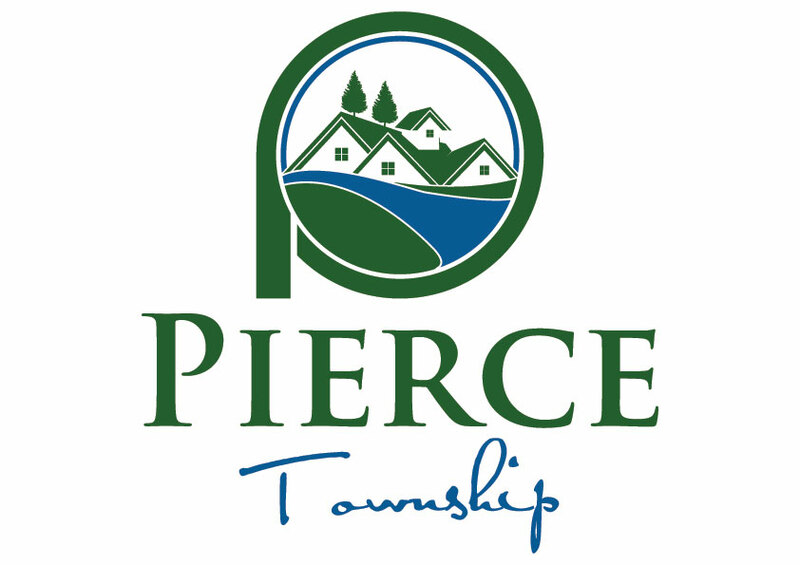 The warning sirens are strategically located throughout the community per the manufacturer’s recommendations to reach the entire township at the same time. To hear what the siren sounds like, click here. 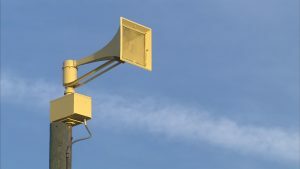 Other than the monthly test, when you hear these sirens you should immediately tune into LOCAL television or radio for instructions as to why the siren has sounded and what to do. Act quickly once you hear the siren. 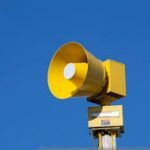 Previously, the sirens were used more often, such as a Thunderstorm Warning, but to avoid confusion, they are now only sounded for the following reasons. This listing is in no particular order of importance. Testing: A monthly test is conducted throughout the entire Clermont County area only on the first Wednesday of each month at approximately 12:00 noon. This test lasts approximately 3-5 minutes and will be either a steady tone or a wail (up and down) tone depending upon the model of the siren. Tornado WARNING; The sirens will sound for 3-5 minutes in the event a Tornado WARNING is in effect within our area. This means a tornado has been spotted on the ground or indicated by radar from the National Weather Service. This is a TRUE emergency. Please take cover and follow your family’s emergency plan. Chemical Spill or Other Hazards; In the event that a potential life threatening emergency exists the sirens will be sounded for approximately 3-5 minutes and you should immediately tune into your LOCAL television or radio stations for further instructions. Enemy Attack or Air Raid; The sirens will sound for approximately 3-5 minutes if the government decides an enemy attack or air raid is imminent within our area. Again, tune into your LOCAL television or radio stations for further instructions. If you have any further questions, or to report a malfunctioning siren, contact the Fire Department at (513) 752-6273.